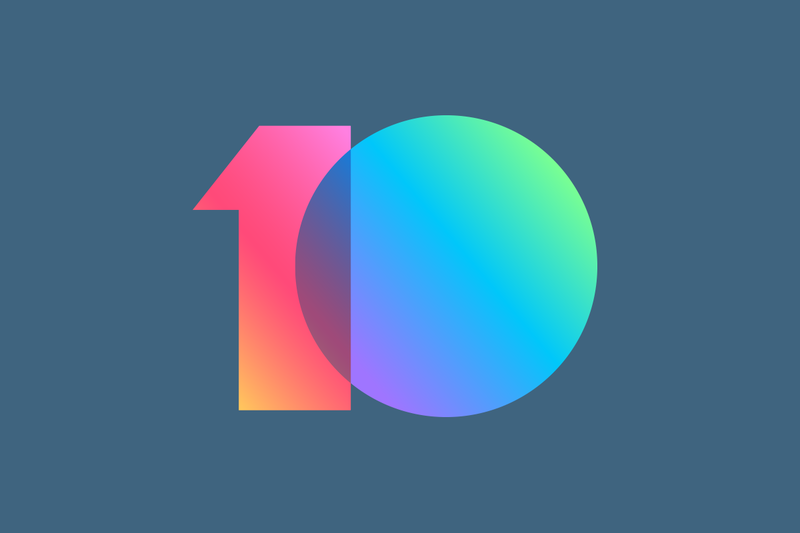 Xiaomi launched MIUI 10 in China back in May followed by a global release in June. The latest version of the software includes features like full-screen gestures, redesigned recent apps overview, AI portrait shots, and more. Xiaomi has been slowly rolling out the newest version of the software since the initial release. Now, the China stable ROM is available for the Xiaomi Mi 8, Xiaomi Mi Mix 2S, Xiaomi Mi Note 2, Xiaomi Mi 6X, and more. You can install the recovery ROM using TWRP. The instructions can be found here. Download links for the newest builds are available in the table below. Credits for the download links go to XDA Recognized Developer yshalsager.